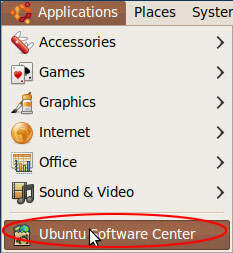 Click on Applications and go into the Ubuntu Software Center. 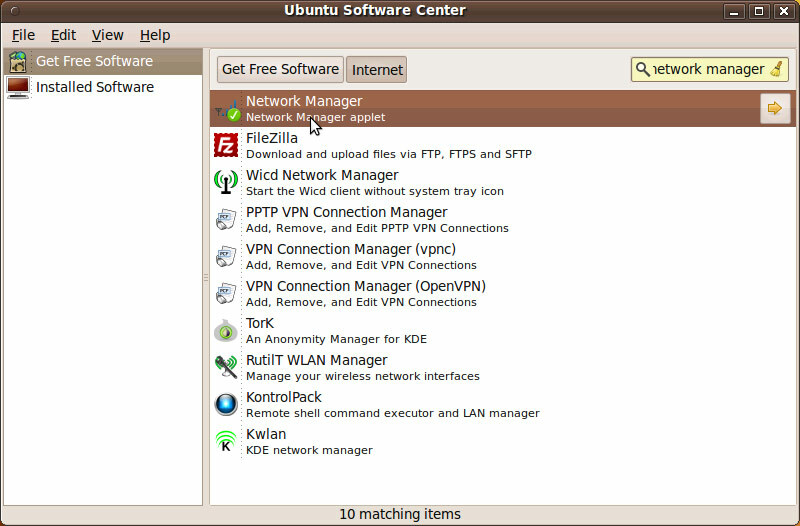 Make sure that the Network Manager applet is installed. 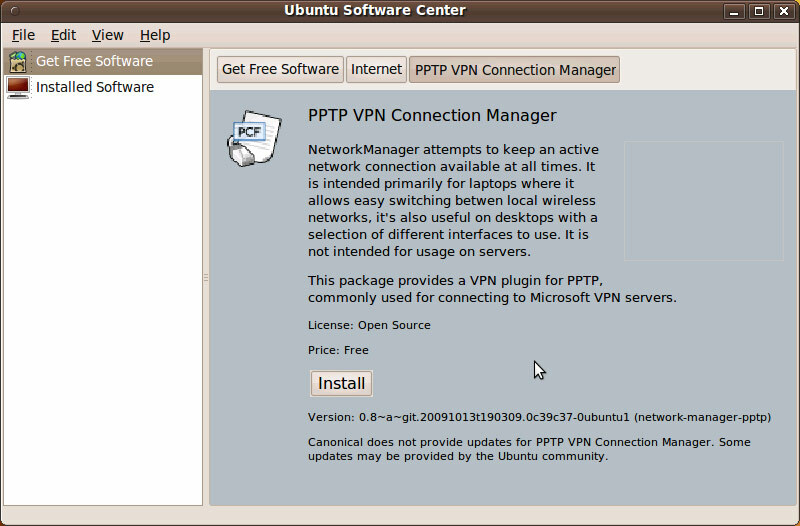 Make sure that the PPTP VPN Connection Manager is installed. 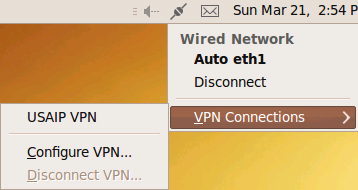 Click on the network icon in the top bar. 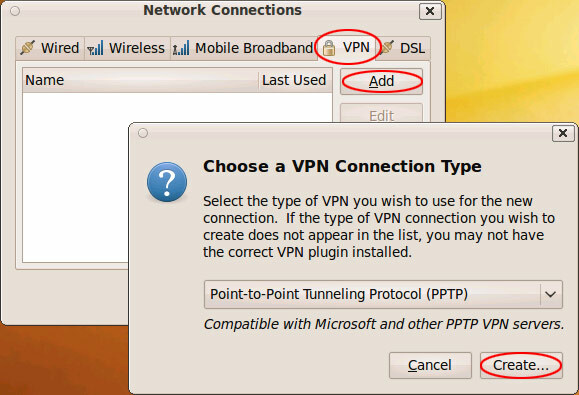 Add a new VPN and select the type PPTP. Click Create. Edit the parameters of the connection as senn below. The gateway is one of the server names we sent you in your subscription confirmation email. 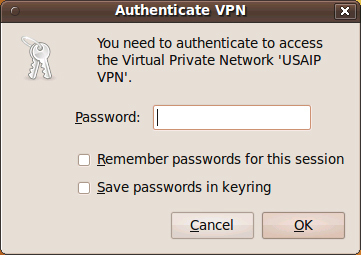 The username is your USAIP VPN username. 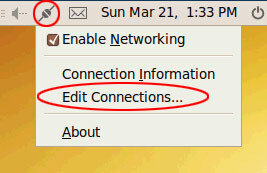 Click the network icon again and you will see the newly created VPN connection. Click it to connect. Type in your username. DO NOT CLICK THE REMEMBER PASSWORDS CHECKBOX! Click OK.
To disconnect. 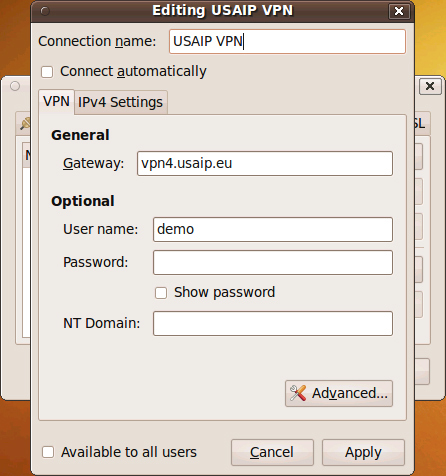 click the network icon again, select the VPN name you wish to disconnect.